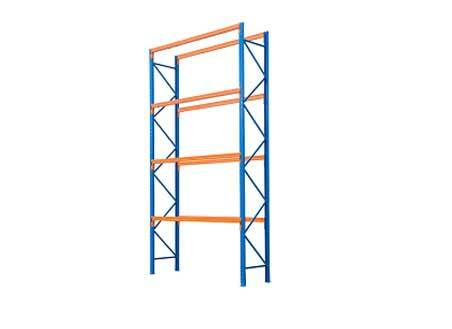 Dickman Pallet Racking can install or dismantle any type of industrial storage equipment. We have a qualified team of professional installers based throughout the Qld region. Dickman Pallet Racking sells both new and used pallet racking and offer quality installation services with our installation team. By using our services you ensure your racking meets all legal requirements and are safe for staff use.